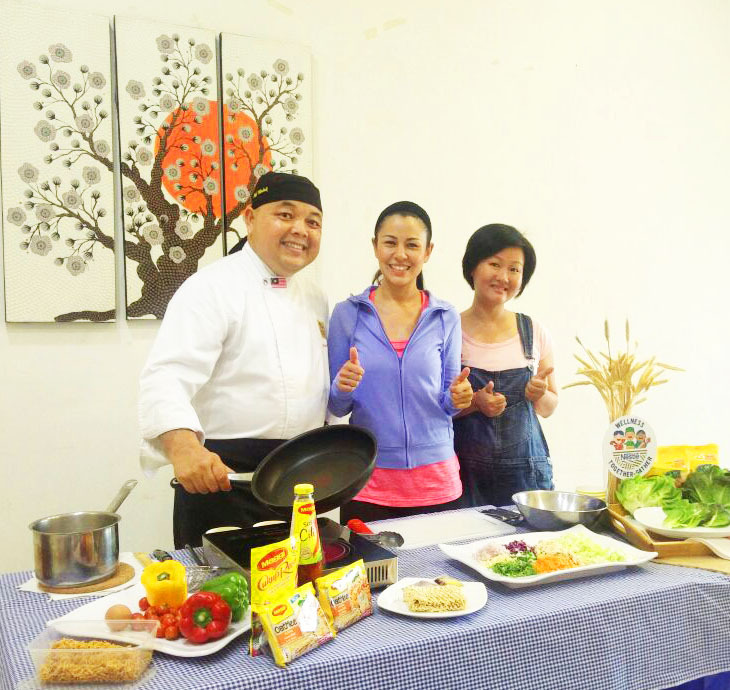 the exclusive workshop that collaborated with Hada Labo. Watsons Elite members can look forward to earning 5x points when they purchase any Watsons branded products and they can also earn 10x points when they make their first purchase at any Watsons store during their birthday month, where a Watsons member can only earn 5x points. Elite members will also enjoy free monthly deliveries when they shop online at Watsons upon their first online purchase every month. A unique free delivery promo code will be communicated to Elite members monthly. 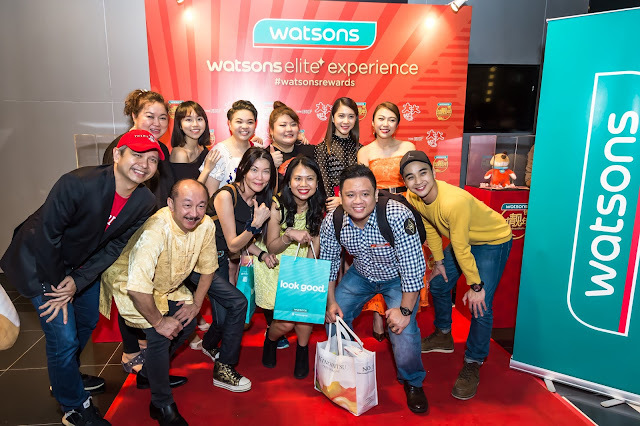 Other benefits of the membership include special monthly promotions and offers only available to Elite members, “money-can’t-buy” experiences to Watsons ‘by invitation only’ events such as meet and greets with celebrities, movie premieres, beauty and health workshops and more! Past exclusive events that Elite member enjoyed were the movie premiere of “Think Big Big” with a meet and greet session with the cast of the movie, Hong Kong pop diva Joey Yung’s meet and greet session and a beauty workshop by Taiwanese beauty guru, Liu Yan. 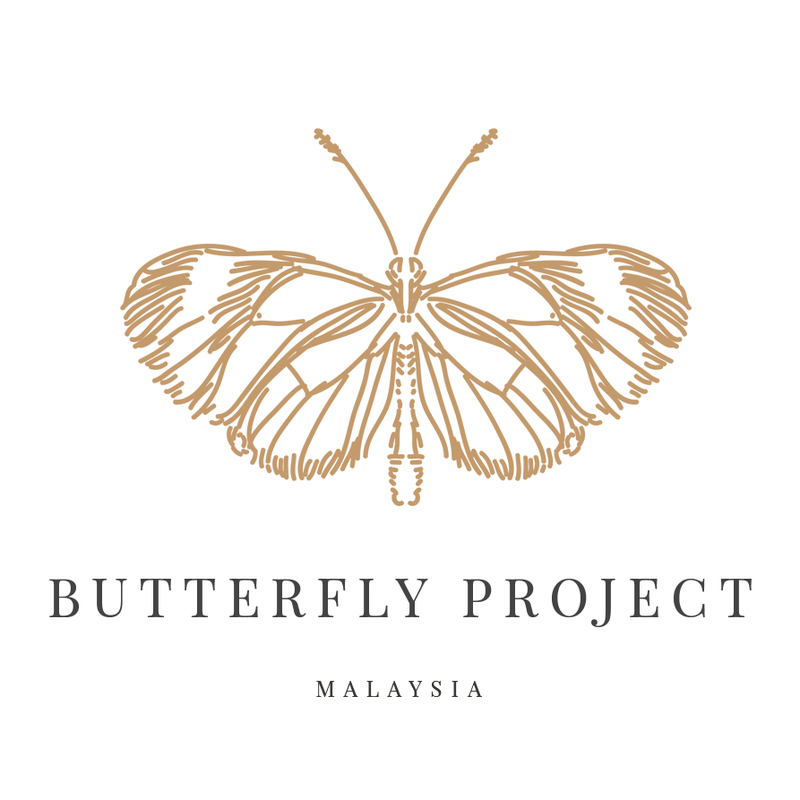 Elite members will be privileged to try the latest release of beauty and health items and be the first to purchase the newly launched products. 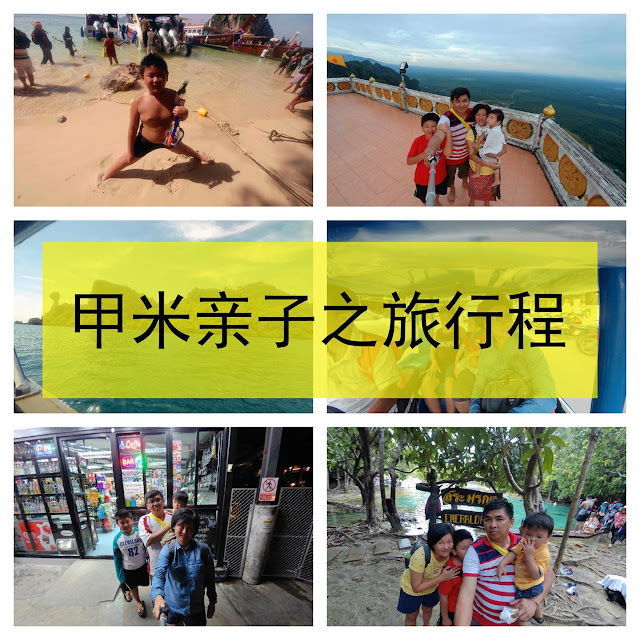 Check out the key benefits of Watsons Elite. 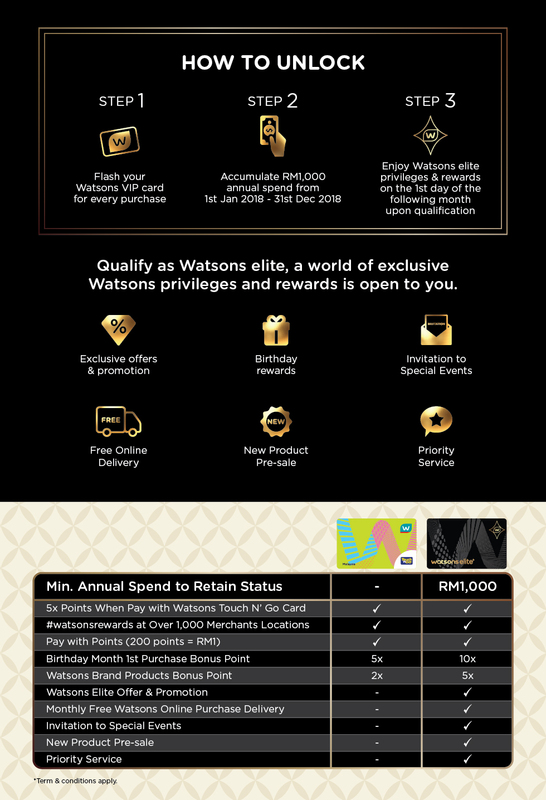 Full Watsons Elite privileges and rewards are only applicable to qualified Watsons members who has activated his or her Watsons card with full and accurate personal and contact details. For more details on how to be part of the Watsons Elite membership and terms and conditions, please visit www.watsons.com.my/elite for more details.